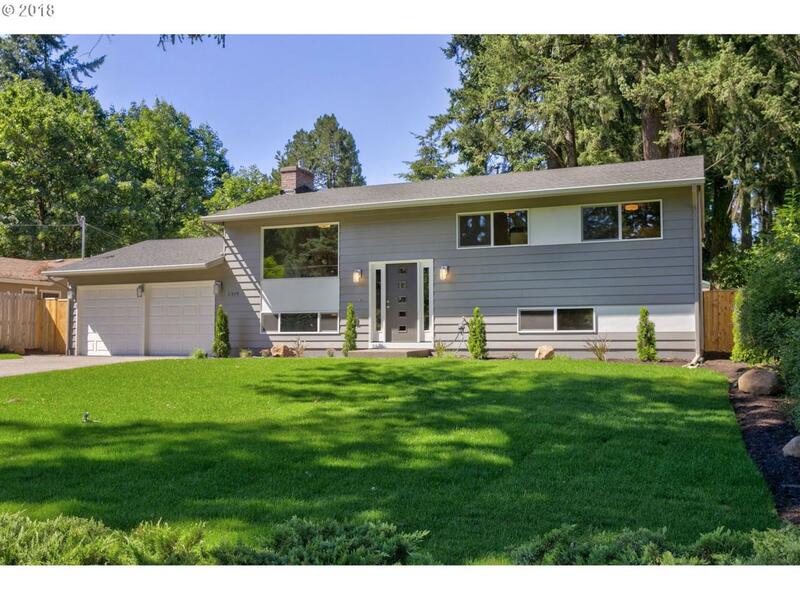 Stunning contemp LO home w/ full remod, major updates, lrg lot & spacious open flrpln. 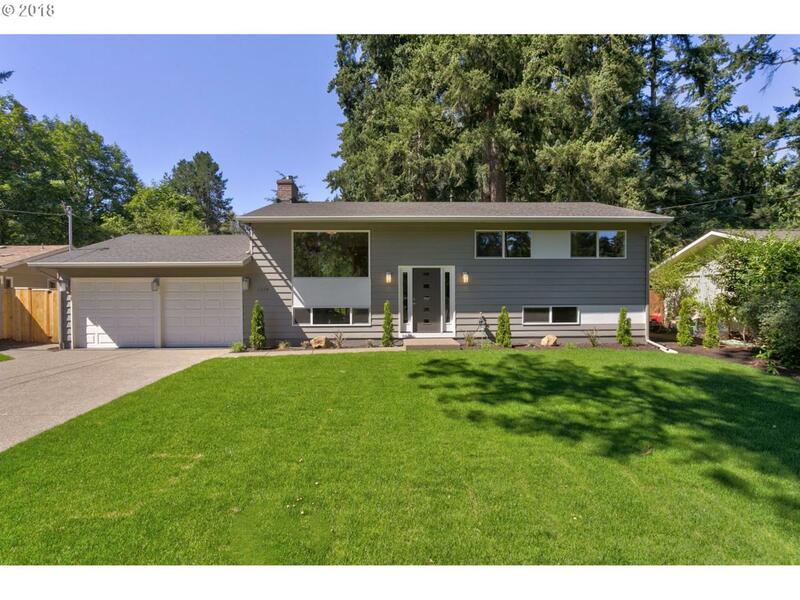 Hrdwds, frplcs, lrg fam rm, fncd yrd, light/bright feel. 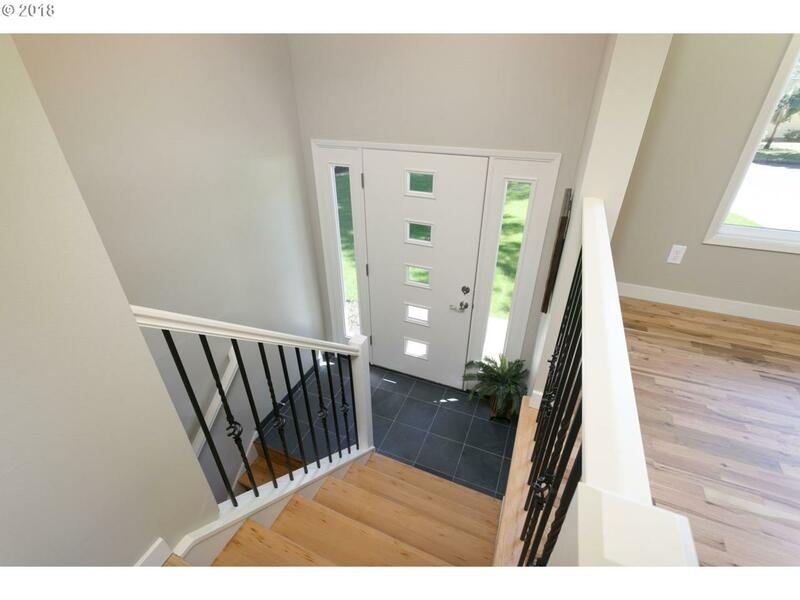 BRAND NEW: roof, hi-eff gas furn, all windows, elect panel, full replumb, septic tank, s/s pro appliances, paint (in/out), bth/kitch finishes, more. 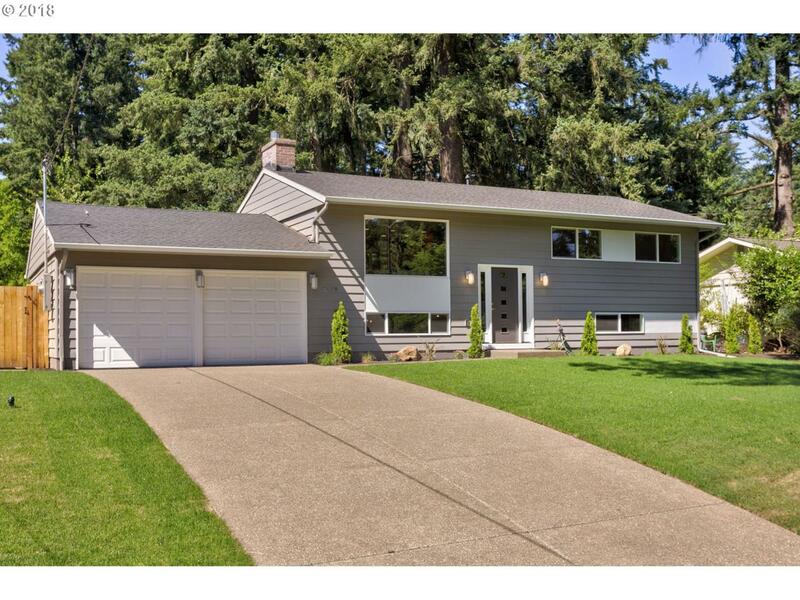 Close to schools, prks, Bridgeport Village, and easy commute to Wilsonville, Portland, or Beaverton. Must see!